Have you ever looked at digital vacation photos from years past and come across a photo from that cool town in Southern France? Or was it Northern Italy? Or was it another cool town in Southern France? One way to help your memory is through adding a geotag to your photographs. This is easy to do and accomplished in different ways based on the gear you have at your disposal. For those who don’t know, the Global Positioning System (GPS) is a constellation of satellites orbiting Earth that transmit signals, which are then translated into position data by GPS receivers. 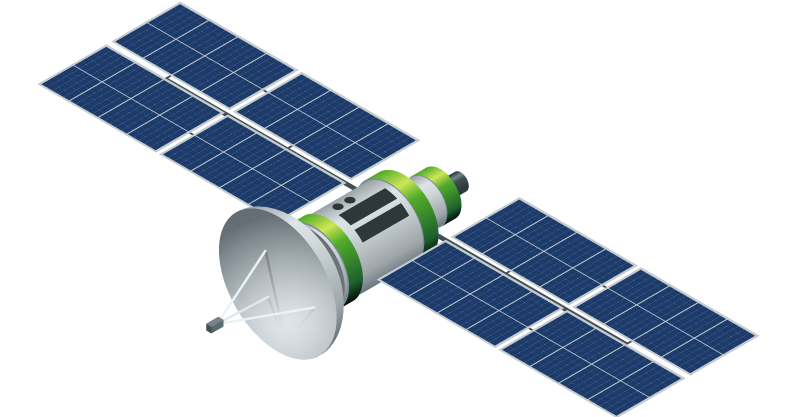 Today, GPS receivers are found in cars, trucks, planes, smart phones, watches, cameras, and more. 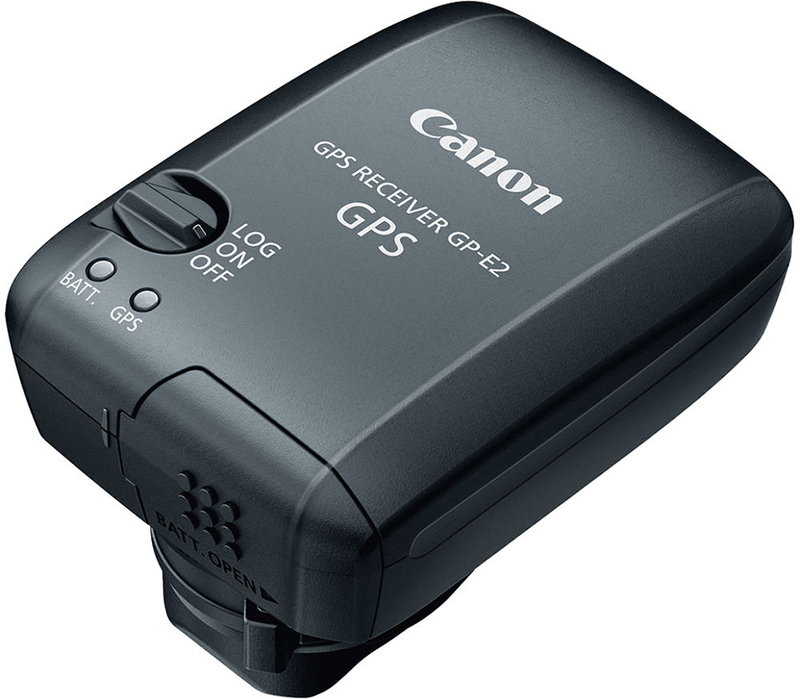 If your camera has built-in GPS, you are good to go! Just be sure to dive into your camera’s menus and make sure that the GPS is on and recording position data. Easy! Several camera manufacturers allow their cameras to receive GPS via a dedicated add-on accessory that plugs into the camera’s electronic ports, or connects via the hot shoe. These devices will automatically transfer GPS location information to your image files just as if the camera had GPS built in. Some cameras can connect to your smart device (phone or tablet) via a Wi-Fi or Bluetooth signal. Many of these mobile applications will add the GPS data from the phone or tablet to any images you capture or import to the phone using the camera connection app. To allow the mobile device to geotag, be sure that the application is allowed to use location data from your phone. Many photo organization and photo post-processing software systems allow you to add location information to your images after you capture them. Some even have interactive maps that allow you to virtually zoom in to any point on the globe and tag an image to that location. Others ask you to enter your latitude and longitude manually. The next methods for getting position data to your photographs requires taking some notes! 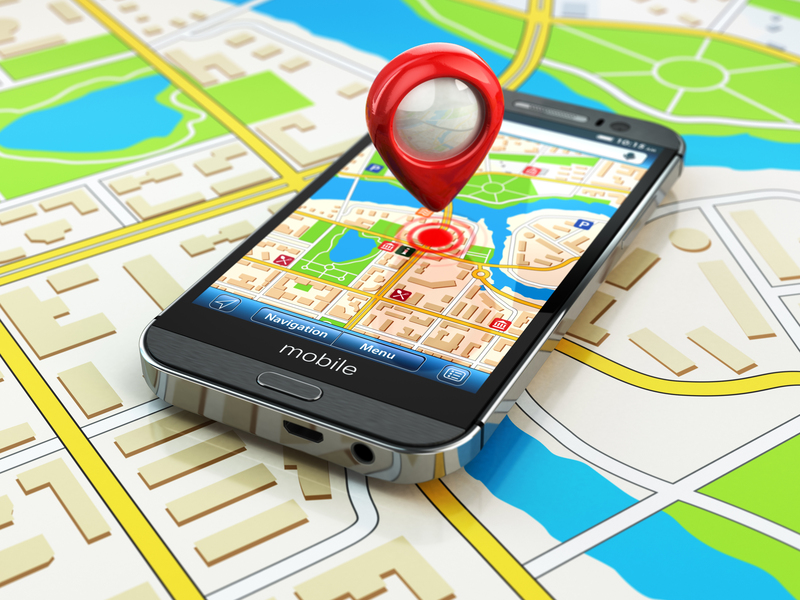 Most of today’s smartphones and tablets have built in GPS. 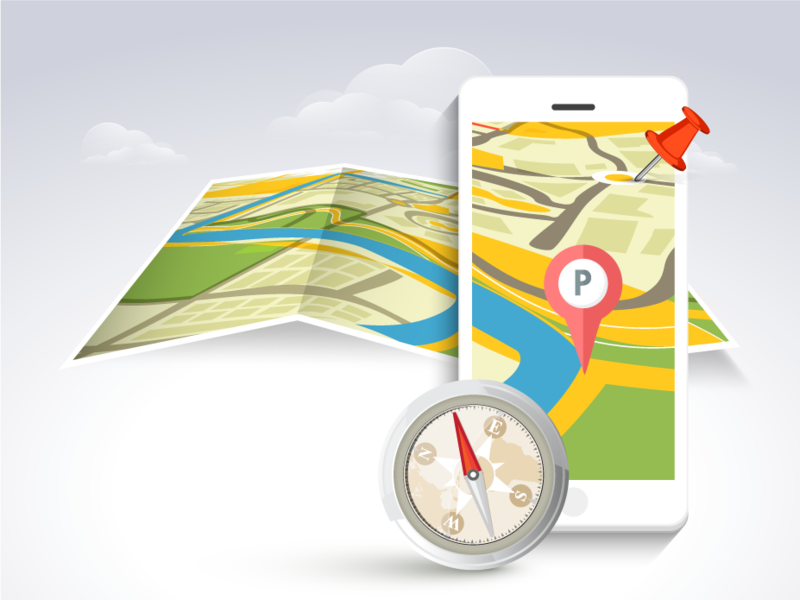 The GPS is used for maps and driving directions and by dozens of apps that utilize position data. If you are not connecting your camera to your smart device via an app, you can still manually record position data when out making photos. The key is to find where the latitude and longitude is displayed on your phone, or download an app that shows you the position and record it electronically or with a handy pen and paper, noting the image(s) you took so that you can match up the data later. 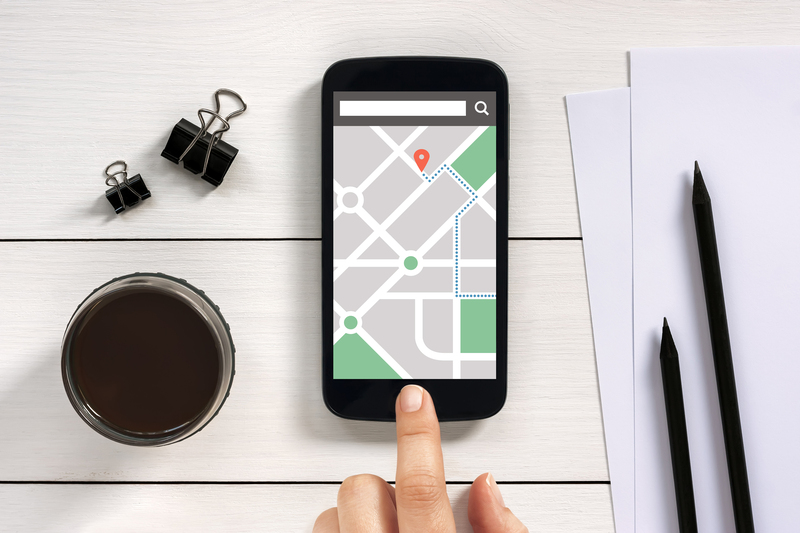 If you are in an urban area, or near a structure with a mailing address, you can take note of that address and then, when at a computer, enter that location into your software, or use a map program to pull a GPS coordinate from that address in order to geotag your image. There are dozens of reasons to carry a handheld GPS, especially while travelling or on an adventure. One reason is so that you are not constantly drawing down your smartphone’s battery by using it to get position information. 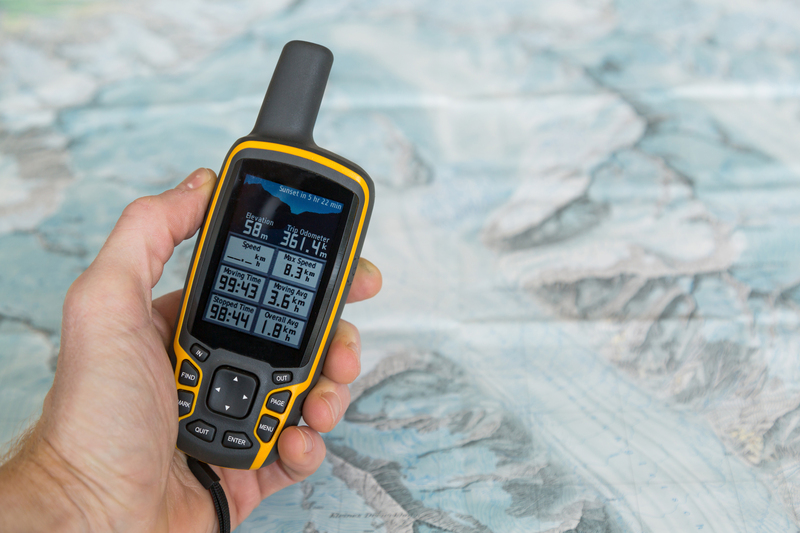 Also, many handheld GPS units have useful functions like topographical maps and satellite communications capabilities for staying in touch when well outside of cellular phone range. Again, take note of your position and the image number (or numbers) and write it down or enter it into your smart device. How do you prefer to geotag? Or, are you one of those photographers who does not want to geotag? Share in the Comments section, below! Will the GP-E2 work with the Canon Rebel T6s? I cannot find anything that says the GP-E2 is compatible with Canon Rebel cameras. The Canon website only mentions the professional 1Dx and the 5D/7D lineup. Thanks for the article on this important topic! I've also used the gps4cam app that Justin mentioned, now I use an inexpensive "Promote GPS" unit that plugs into the 10--pin socket of my Nikon and works great. Two other methods I've used: One is to take a picture with my phone, I do that when shooting film. Then I add both the phone picture and the scanned film to the "quick collection" collection in Lightroom, which makes geotagging the images very simple. Finally, Lightroom supports loading a GPX (GPS Exchange Format) file and using that for tagging. This requires that the camera clock is set accurately. 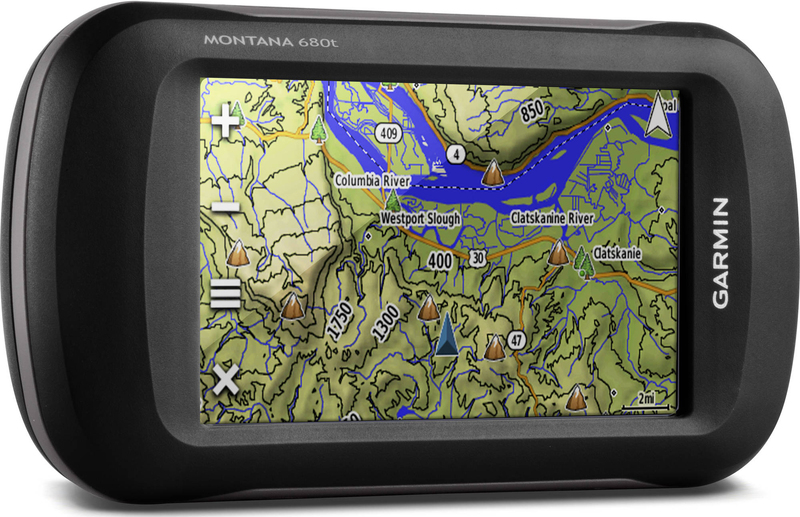 GPX files can be created with a GPS device or a smartphone app. Great tips, Hans! Thank you for stopping by and taking the time to share them. If my photos are going to be a series in roughly the same place, I take a close duplicate of one of my camera's photos with my cellphone (which has GPS turned on so it embeds its location data into that one photo). Each night (or later at home) I import the phone photos into the same folder on my laptop as the camera's photos. Using Lightroom (and given that the camera clock was sync'd close to phone time - watch out for time-zone changes) I sort by Capture Time to position those two same-photos next to each other for each location. I highlight the phone's photo, then Shift-click to extend the highlight to all the camera photos taken near the same place (which you can tell by hovering on the photo for the shoot time). Next I click the "Sync Metadata" button (can see the GPS location, but not directly useful) then the "Synchronize" button. All the photos instantly get the phone's location data. Then I delete the phone photo because the camera's hopefully is better, and I recover phone storage space for the next day. Been doing this for several years, it takes less time than telling about it, and doesn't require buying/carrying/charging new hardware or software and there's no writing down data or addresses. Of course, If you want exact locations you take a phone pic for each such camera picture, but I am just locating a group within a few blocks in a new town. Although my camera has built-in GPS, it's neither accurate nor reliable and is a big battery drag. Antenna is way too small. You do have to remember while onsite that each new location gets at least one phone pic. That was a hard lesson for the first few times. Thanks for the great tips, Don! Good stuff! B&H # VID40FE1 MFR # D40F-E1 ??? The Android app, EXIF4Film, for use in conjunction with film cameras captures the GPS coordinates as well as allowing for the the selection of camera, lens, focal length, film, ISO, f/stop, and shutter speed. Export that data to DropBox and there's a companion app on the Windows PC side to embed that info in the EXIF portion of the JPEG. Very cool! Thanks for helping bridge the analog and digital photo worlds, Ralph! Use the great smartphone-app GPS4Cam on IOS/Android and start your trip taking photos. At the end of your daily trip take a photo of the qr-code presented by the app and your done. At home import this special qr-code-photo in the free GPS4CAM-desktop-software and it automatically geo-tags all your photos of this trip. Great! Thanks for the tip, Justin! I was not aware of that app! Thanks for sharing!